In the pages of the Hebrew Bible, ancient Israel gave witness to its encounter with a profound and uncontrollable reality experienced through relationship. 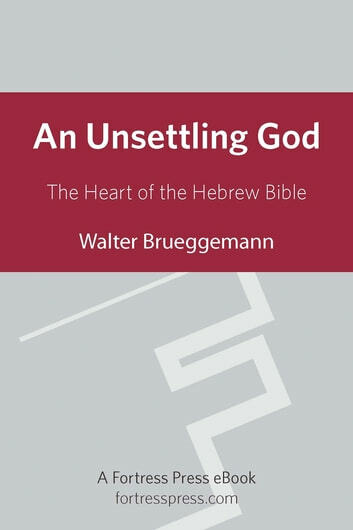 This book, drawn from the heart of foremost Old Testament theologian Walter Brueggemann’s Theology of the Old Testament, distills a career’s worth of insights into the core message of the Hebrew Bible. God is described there, Brueggemann observes, as engaging four “partners” in the divine purpose. 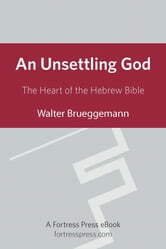 This volume presents Brueggeman at his most engaging, offering profound insights tailored especially for the beginning student of the Hebrew Bible.